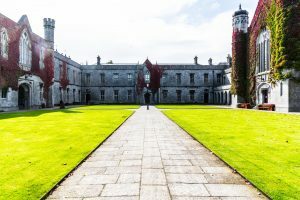 NUI Galway will refund an entire year worth of tuition fees to current third and fourth year students on their BA Connect with Journalism course after students’ complaints about the organisation of the course during the third year of the programme were upheld. The refund was confirmed to students on Monday last week 23 July, after a Student Complaints Board met in June and found that students’ complaints in relation to their third-year experience were valid and ruled in favour of a full payment of fees to the students. As part of the third year of the course, students are required to find a six to eight-week placement. However, students were left dissatisfied with the level of assistance they received in finding a placement and were unhappy with the overall management of the course. Current third years lodged an official complaint in relation to the third year of the programme, while the fourth-year group who will graduate in October placed a complaint in relation to their overall experience but especially the third-year experience. The board heard responses to these complaints from staff members, who acknowledged shortcomings in course organisation and administration, according to a report issued to students, seen by the Irish Independent. The board made the decision to uphold the complaints in relation to the third-year experience in both instances and students have been told by the University that they will receive a full refund. In the report issued to students from the board, the board held that “it is clear that there were significant shortcomings in the management of the third-year placement which had a detrimental impact on the student experience for the third year of programme”. 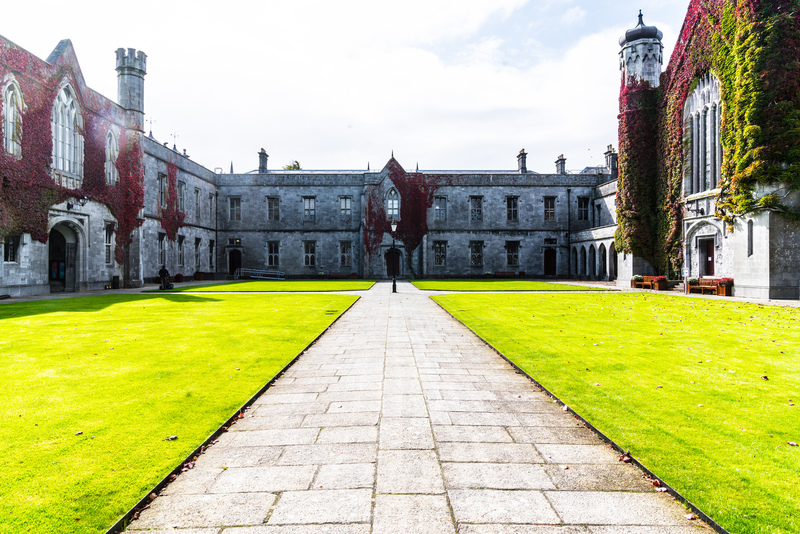 NUI Galway told the Irish Independent that the BA Connect was being restructured and will now be under the steerage of Mr Tom Felle, who was appointed after a review of the MA Journalism programme last year. “Following a review in 2017, the MA Journalism programme was revised and will relaunch in September. The programme did not run this academic year. The ambitions of the relaunched programme are to produce graduates with up to date skills and specialisations suited to the contemporary world of journalism. Following the review, NUI Galway has appointed a senior academic, Tom Felle, to lead the development of its journalism, media and communications programmes in the coming years,” said a spokesperson. As it stands the course saw students take on two Arts subjects with Journalism modules. Now students will take on one Arts subject with Journalism. According to Mr Felle, the course offered will be “more robust”. “The programme will be much more robust in content and in terms of learning practical skills. Students will still have the opportunity to take one Arts subject with Journalism, which is important as they will learn critical thinking and problem-solving skills,” he said. In addition to the repayment of fees, the board have recommended that: the Dean of the College of Arts, Social Sciences and Celtic Studies initiates a College-led review of the structure and resourcing of the third year of the BA Connect programmes, as a matter of urgency, to ensure the student experience offered in the third year meets the required standards; that student feedback and communications with students should be significantly enhanced under Mr Felle’s leadership ahead of the next academic year; that adequate resourcing and administrative support be provided by the College to support Mr Felle as he takes over the running of the BA and Masters in Journalism programmes; that a review of promotional material for the BA with Journalism and the information provided to prospective students about the BA Connect programmes in general takes place ahead of the new recruitment cycle to ensure the promotional material accurately reflects the content of the course. Students in receipt of SUSI will not receive the refund.